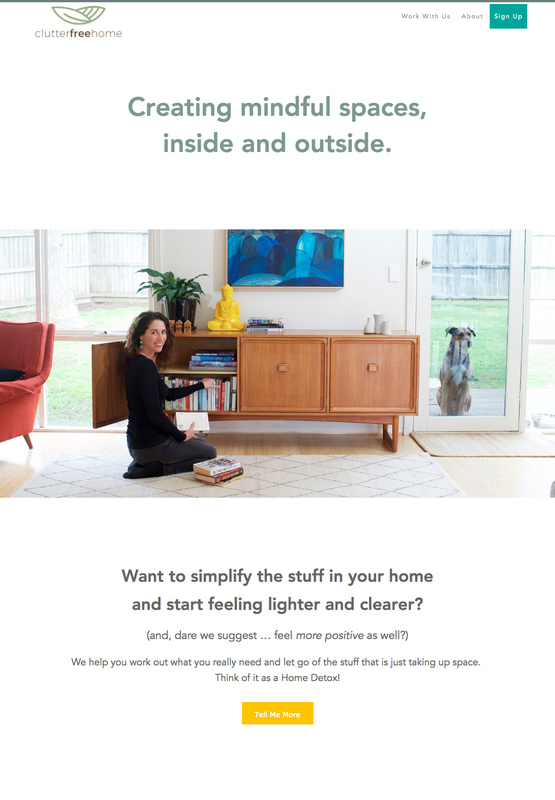 Clutter Free Home (clutterfreehome.com.au) helps people create mindful spaces, inside and outside, by providing decluttering services for the home, business and backyard. Anita and Clinton reached out to me wanting a digital home for their new business, Clutter Free Home. Keeping in mind the nature of their work, a minimal, modern and clean website was created. Images, fonts and graphics were used to add personality and creativity to the site while still keeping the overall design clean and … clutter-free!